Very close to finishing my first novel. 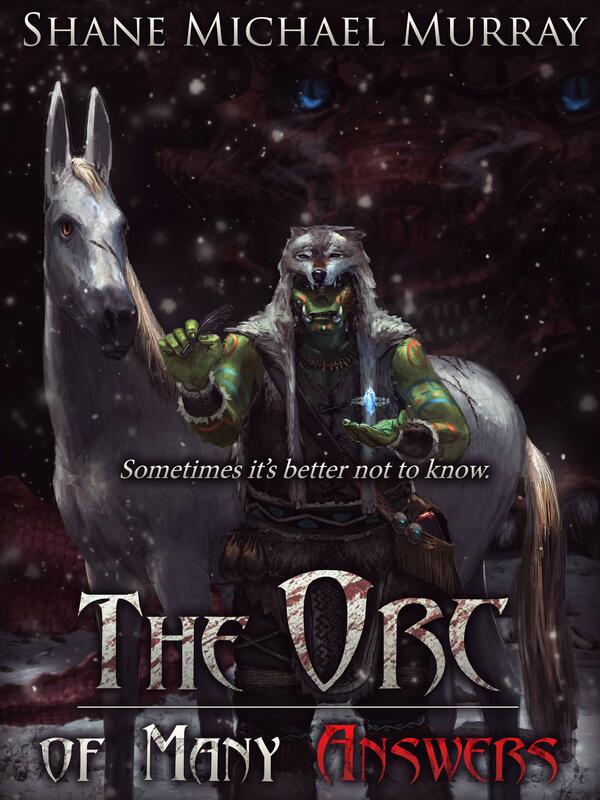 Orcs will be done this weekend. Only editing after that. I do not think there will be major changes. Expect it out in March! 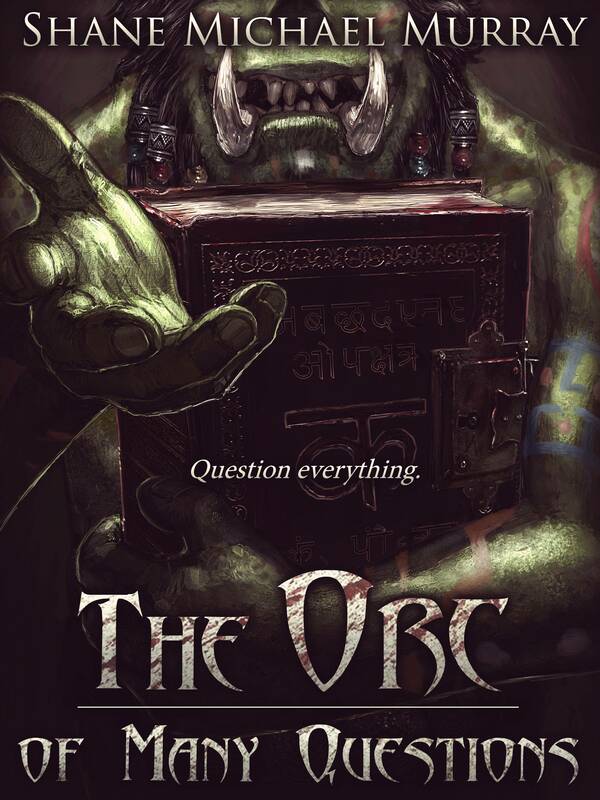 Writing on "The Orc of Many Questions" Completed!